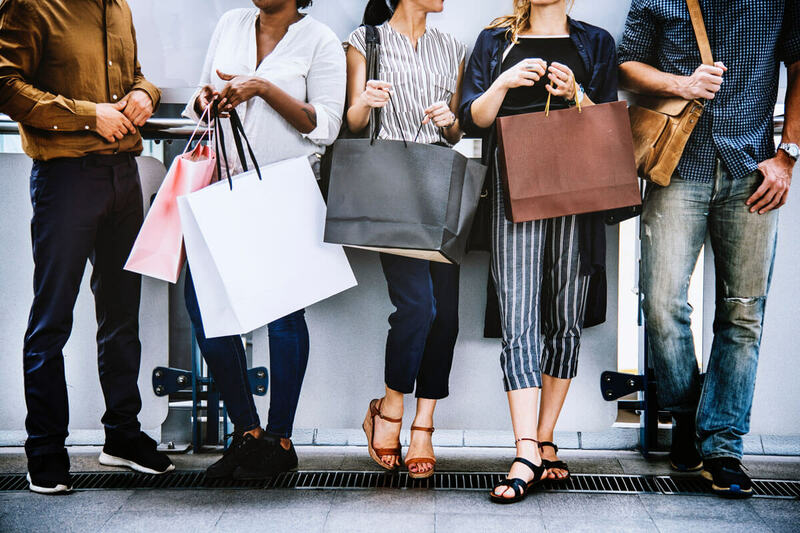 If you’re not yet leveraging the power of word of mouth marketing, here are some referral marketing statistics that will change your mind and make you want to implement a refer a friend program tomorrow. 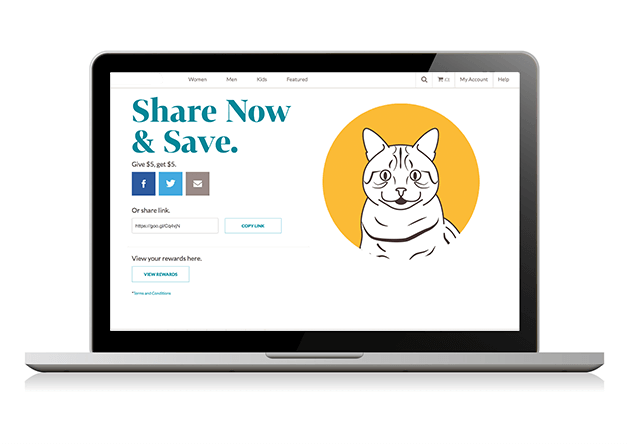 Referral programs are a bigger deal than some companies may realize. Every day, billions of recommendations happen just because someone likes a product or a service and tells someone, who then tells someone else, who in turn tells someone else–it’s human nature to talk about things we like. Chances are your satisfied customers are talking about your brand right now, but are you giving their advocacy the attention it deserves? These referral marketing statistics will help you evaluate where you stand. 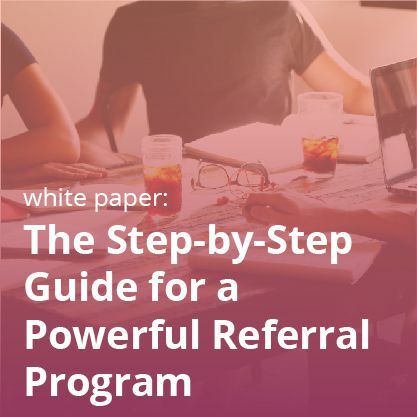 To discover how to implement a truly optimized refer a friend program, don’t miss out on our white paper, The Step-by-Step Guide for a Powerful Referral Program. 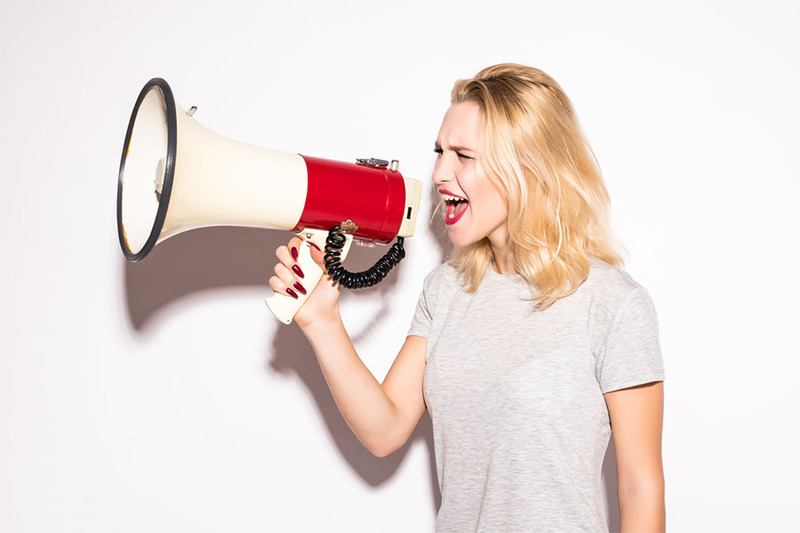 The Word of Mouth Marketing Association reports that every day in the United States, there are approximately 2.4 billion brand-related conversations. People frequently talk about the products and services they enjoy, and the companies who offer them. 55% of consumers share their purchases socially on Facebook, Twitter, Pinterest and other social sites. 59% of Pinterest users have purchased an item they saw on the site, 33% of Facebook users have purchased an item they saw on their news feed or a friend’s wall. 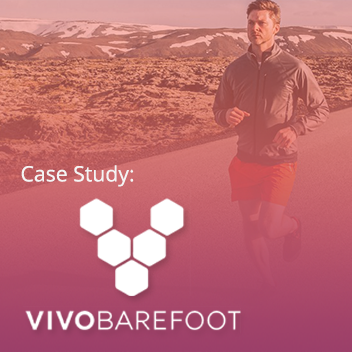 In our most recent case study, a footwear client got a 10:1 ROI, a 20% growth in their email list, and a 38% increase in orders over one year thanks to our Sharing and Referrals and Social Login solutions! 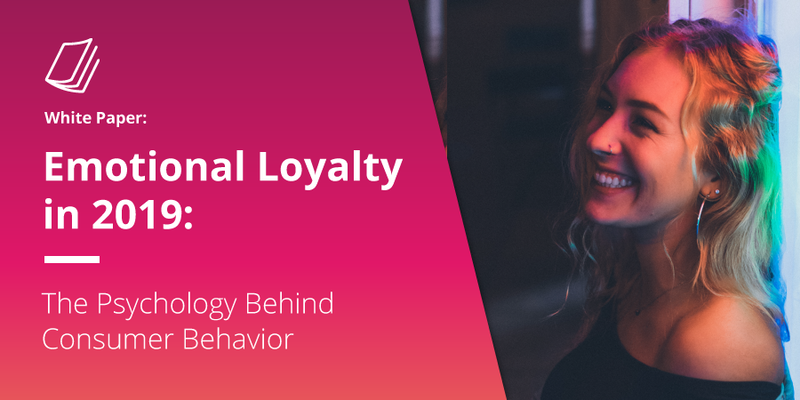 65% of consumers say that receiving rewards impacts their frequency of purchase. 64% of consumers say that rewards impact how much they spend. 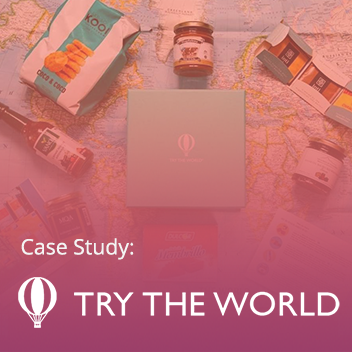 69% of consumers say that they’re more likely to try a brand if it gives rewards. A referred customer is 18% more loyal than a customer acquired by other means. 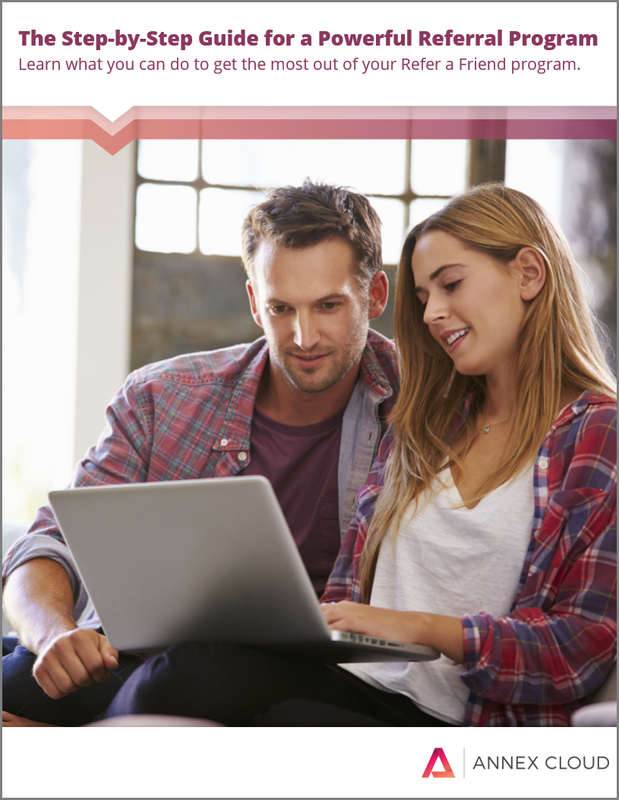 Referred customers are 4 times more likely to refer more customers to your brand. 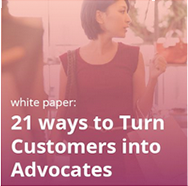 Customers referred by other customers have a 37% higher customer retention rate. Customer acquisitions through referrals spend 200% more than the average customer. Robust advocacy-marketing programs are achieving significant revenue gains—10 to 20 percent for established products and up to 100 percent for new products. Want to make sure you’re on top of your customer acquisition game? 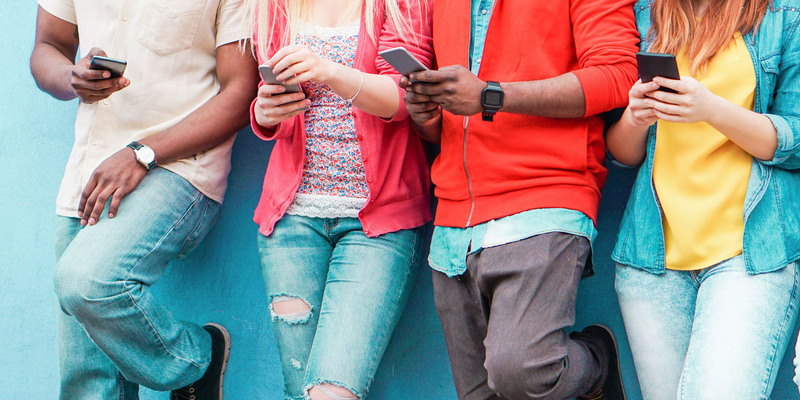 Our white paper, Customer Acquisition in 2018: 12 Solutions to Ignite the Buyer Journey, is a must-read! Looking to start your own referral marketing program? Get in touch with one of our marketing specialists today or request a demo of our referral program software!